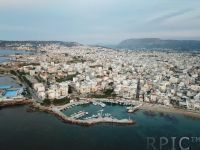 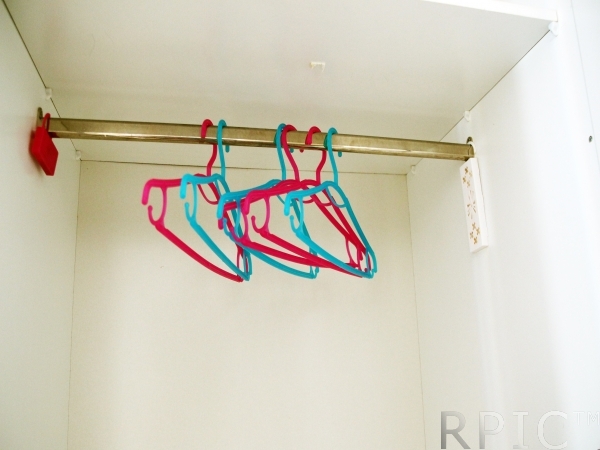 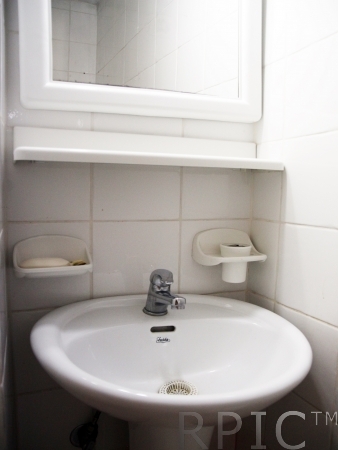 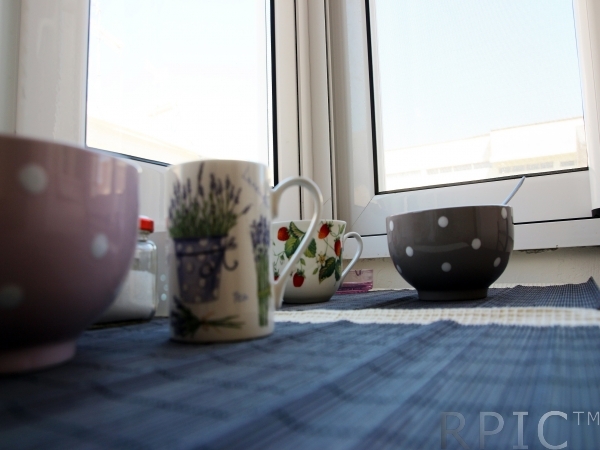 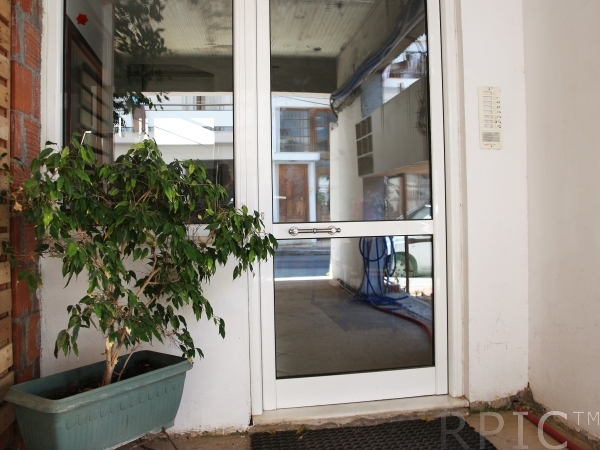 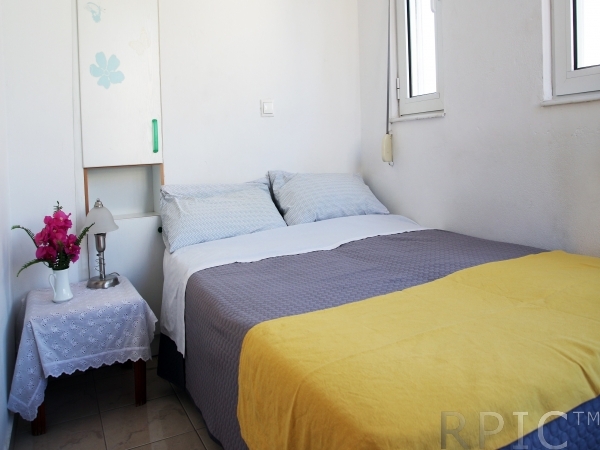 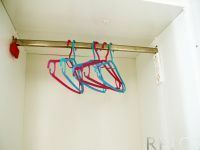 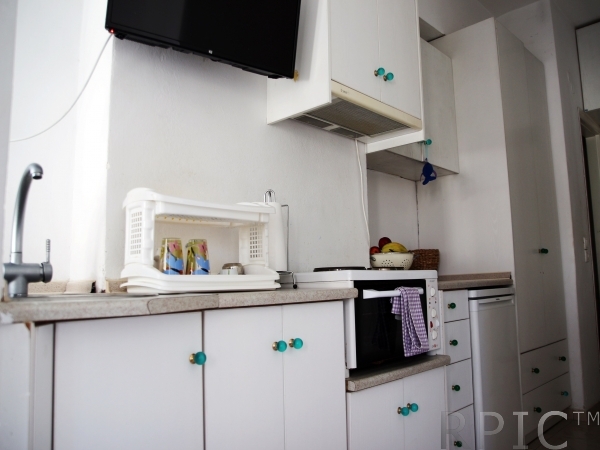 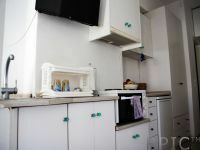 Budget simply furnished studio less than 10m from the beach of Nea Chora. 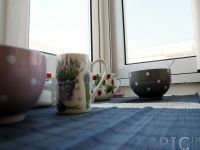 Studio is is 10 m2, has one double bed (can be turned into two single beds), dining table, wardrobe, a/c, TV and furnished kitchen (cooking surface, small oven, fridge and utilities) and of course wi - fi! 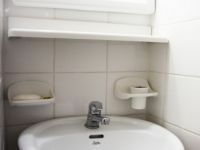 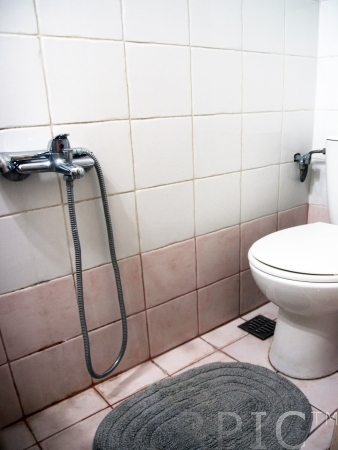 There is also private bathroom with a shower. 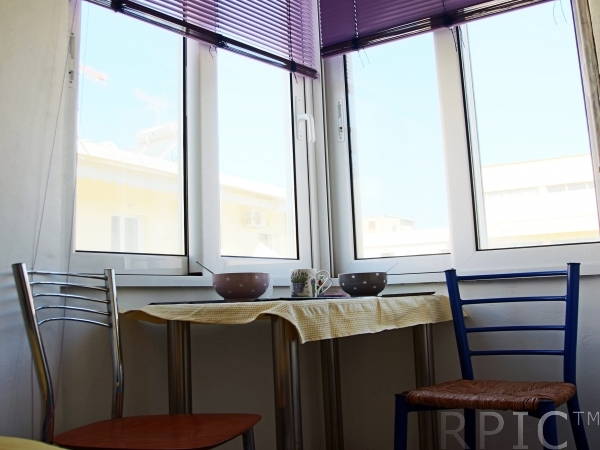 Studio is located less than 100m from the beach of Nea Chora and 1 km (15 mins walking) from the Venetian harbor and center of Chania. 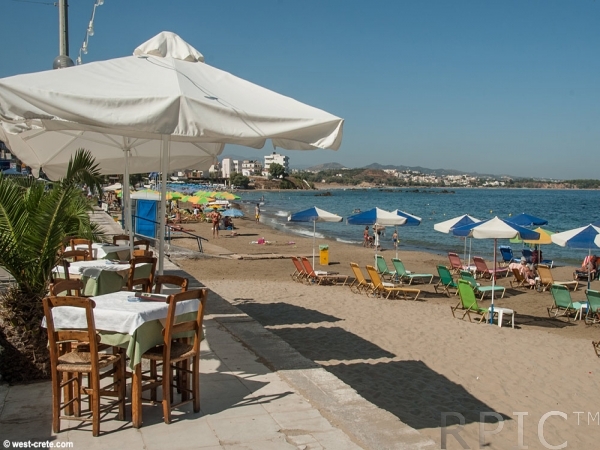 Nea Chora is famous for its various fish - taverns located along the beach. 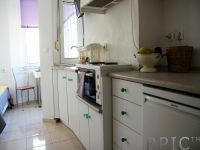 Within walking distance you c will find fish taverns, cafes and mini markets, pharmacies etc. Central bus station (departures to Elafonissi, Gramvousa, Platanias) is 1 km away. 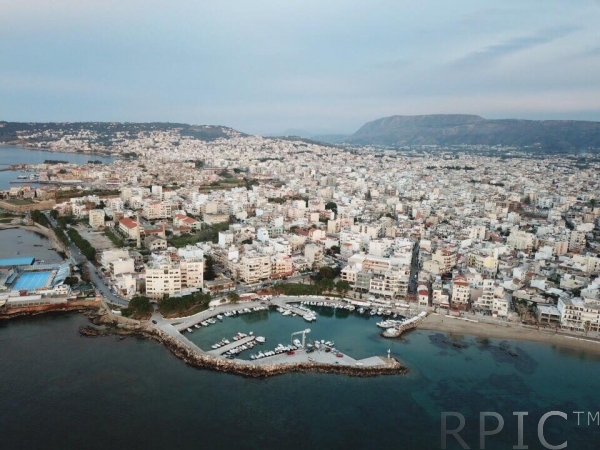 Chania Airport is 14.5 km away.